Most people don’t know that I am an avid camel rider. During my Peace Corps days in Mali, West Africa, I owned a camel as my sole means of transportation. I had to ride that awful beast for four hours over rocky cliffs and deep sand dunes to get to the weekly market. If I could be anywhere else except here at this moment, it would be in the ocean, swimming, surfing, or going for a paddle with my old chocolate Labrador. Growing up on the beach, I wanted to be a professional volleyball player, which made no sense because I was the smallest kid in the state of California. On Sunday mornings, you can usually find me reading the New York Times. The favorite thing about my career is my ability to participate in ground-breaking impact investment opportunities across asset classes, diverse sectors, and geographies. Being a team player is what motivates me to work hard. Mark leads Caprock’s impact and sustainable investment pipeline and portfolio. 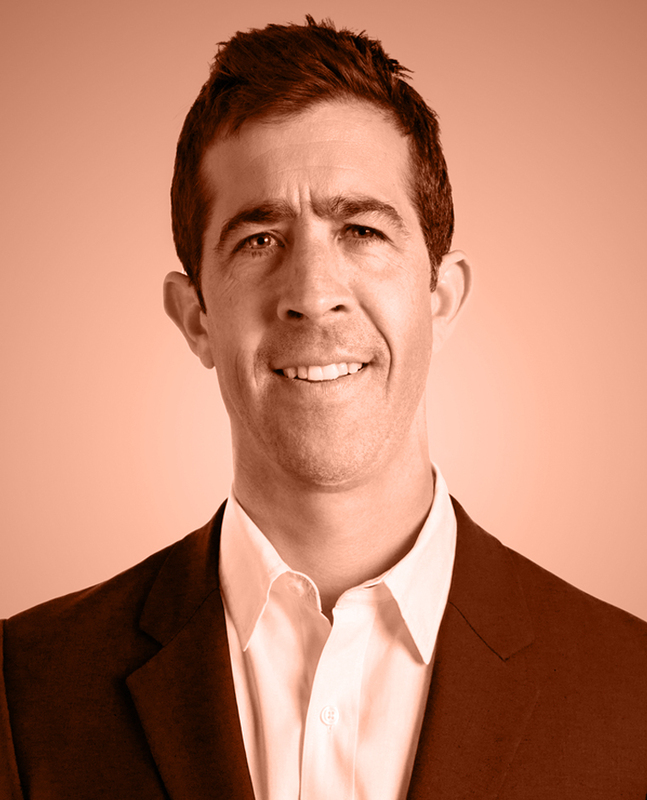 Mark has 18 years of experience in impact investing and emerging markets finance. Prior to joining Caprock, Mark spent over a decade as a Lead Investment Officer with the International Finance Corporation (IFC) of the World Bank Group focused on investing in impact funds and financial institutions in emerging markets. While at the IFC, he was field-based in Istanbul, Beijing, Mali, and Washington DC. Mark also led Deutsche Bank’s Global Social Investment Funds Group launching and managing global structured debt funds for financial inclusion and social enterprises. Mark holds an MBA and Masters in International Affairs from Georgetown University and BA in Accounting from the University of Colorado, Boulder. Mark began his career as a three-year Peace Corps Volunteer in Mali, West Africa, and has held other positions in the private sector and within the World Bank Group before joining the IFC. He speaks French and is conversational in two native African dialects.